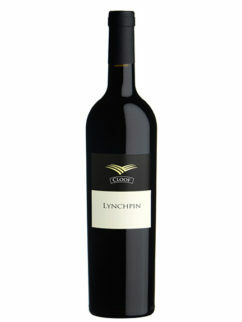 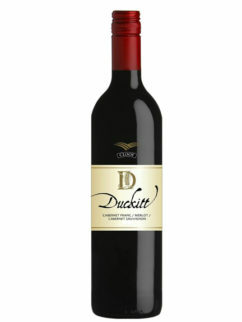 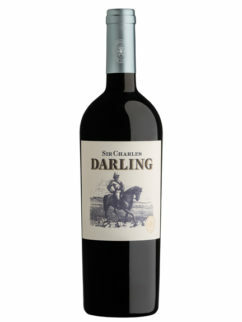 A blend of 42% Shiraz, 40% Cabernet Sauvignon, 14% Merlot, 4% Petit Verdot this is the signature red blend of the estate, Glenelly, owned by Madame May-Eliane de Lencquesaing, who for over 30 years was the owner of the famous Bordeaux Chateau Pichon Longueville Comtesse de Lalande, Pauillac Grand Cru Classé. 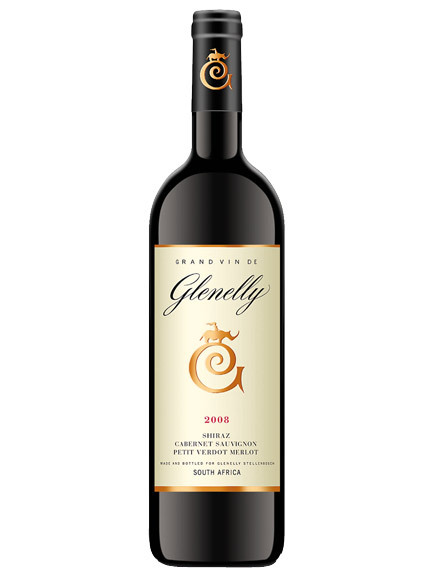 Glenelly Grand Vin offers an elegant complex bouquet developing aromas of cassis and spicy plums with notes of toast in the background. 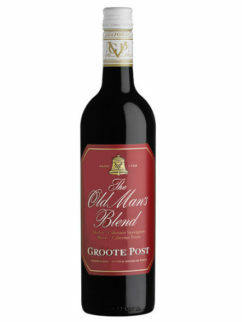 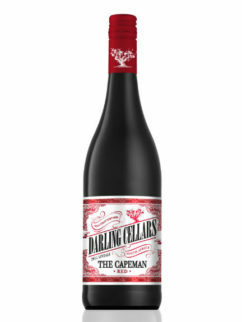 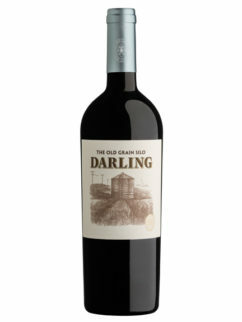 Tags: Glenelly, Grand Vin, Red blend.